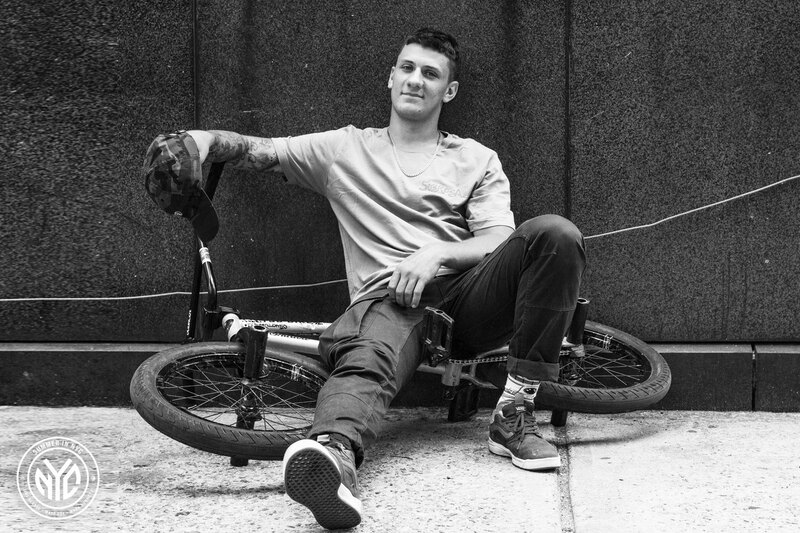 We’re dropping the “Summer in NYC” edit on 11/22/18 but you can check out some awesome photos by Sam Buros from the trip now! 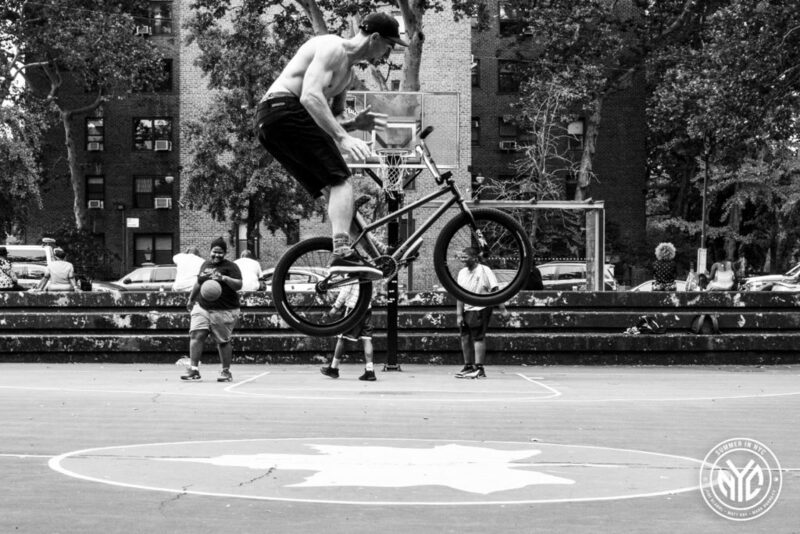 Subrosa riders Jiri Blabol, Matt Ray, and Mark Burnett hit NYC over the summer and obviously crushed it! Here’s just a small sample of what went down. Look for the fulled edit to drop on Thanksgiving! Some of the crew in AZ!